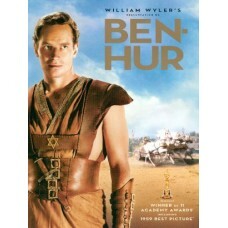 A member of the Jewish nobility living in Jerusalem, Judah Ben-Hur (Charlton Heston) lives a religio..
A reserved woman executive begins having vivid dreams about a young girl she barely knows being brut.. 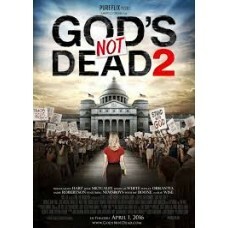 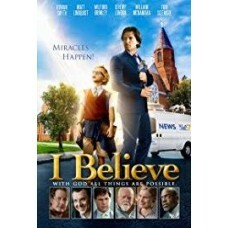 When atheist philosophy professor (Kevin Sorbo) plans to forego "dusty arguments" in his class, he i..
9-year-old Brian's (Rowan Smyth) pure and innocent faith brings about manifestations of God's extrao..
World-famous atheist Dr. Sol Harkens (Kevin Sorbo) delights in debating Christians. 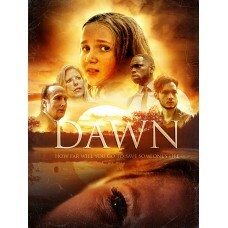 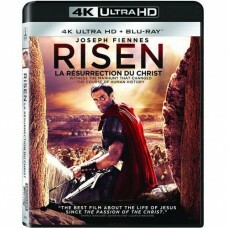 Isolated from hi..
RISEN is the epic Biblical story of the Resurrection, as told through the eyes of a non-believer. 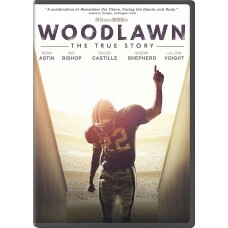 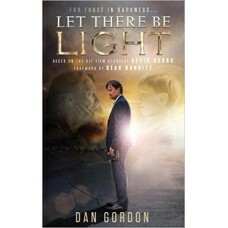 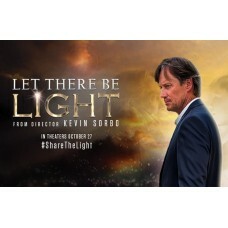 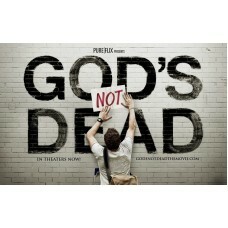 St..
A gifted high school football player must learn to embrace his talent and his faith as he battles ra..